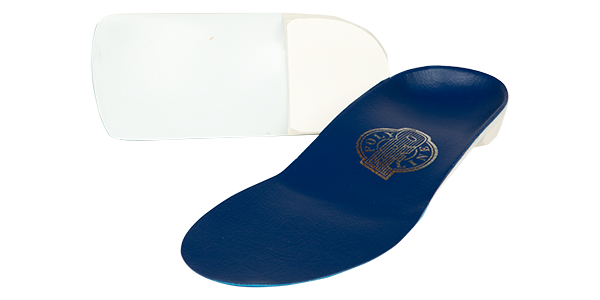 Precision manufactures a wide variety of functional and accommodative prescription foot orthoses which provide treatment for all major biomechanical disorders. Precision offers the easiest to use and most technologically advanced patient foot scanning system for single or multiple office locations. 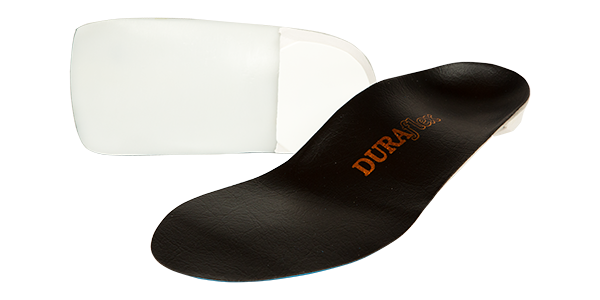 Precision carries the full complement of OTC and prescription Richie Braces for treatment of a wide variety of diseases requiring foot and ankle immobilization or motion limitation. 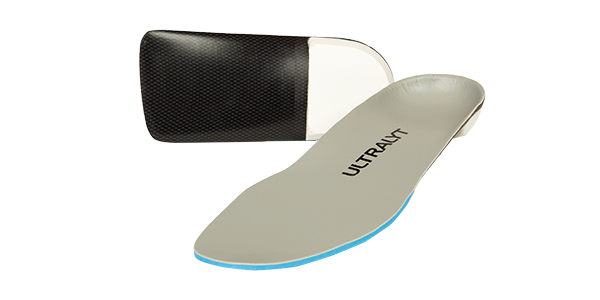 Precision created two lines of prefabricated foot orthoses to address all your patients’ needs for rapid relief of pronation-related discomfort and arch support issues.